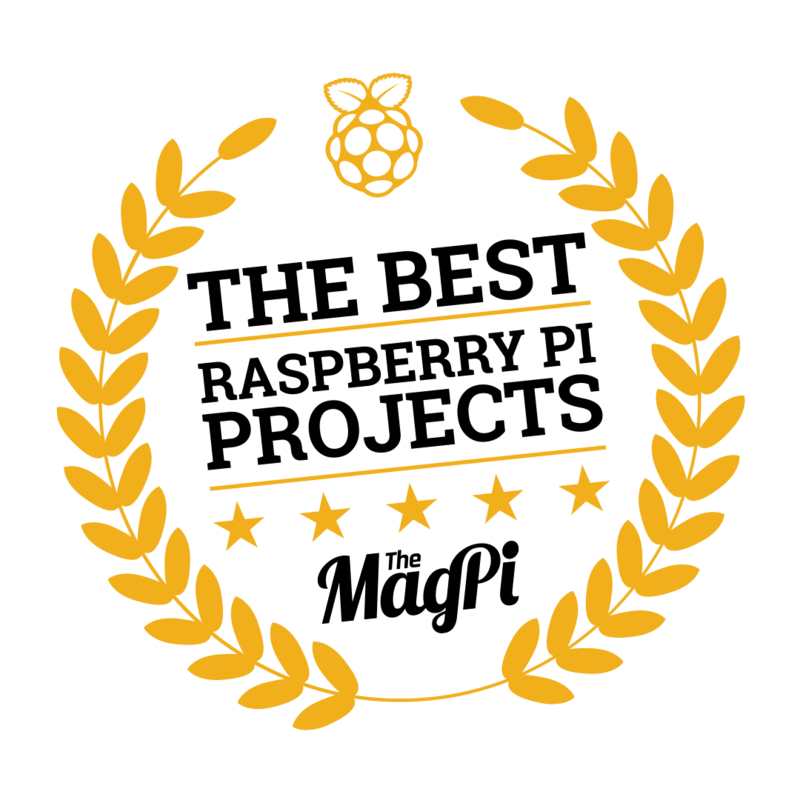 Here’s another module I programmed. It is probably one of the best modules ever for the MagicMirror because it does absolutely nothing useful. 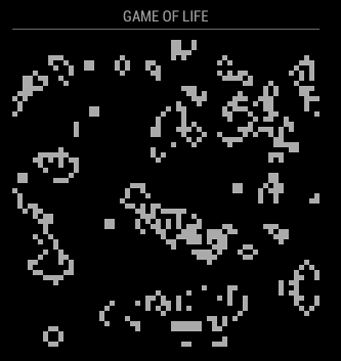 It just displays and simulates a game board for the Game of Life. 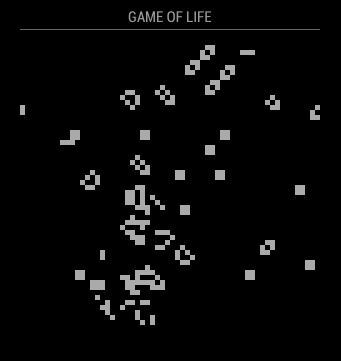 Conway’s Game of Life is a very interesting thing in information since. Every true nerd should simulate the game on their MagicMirror.